73 units remaining on this offer. Hand Painted Resin Doll from Houseworks! 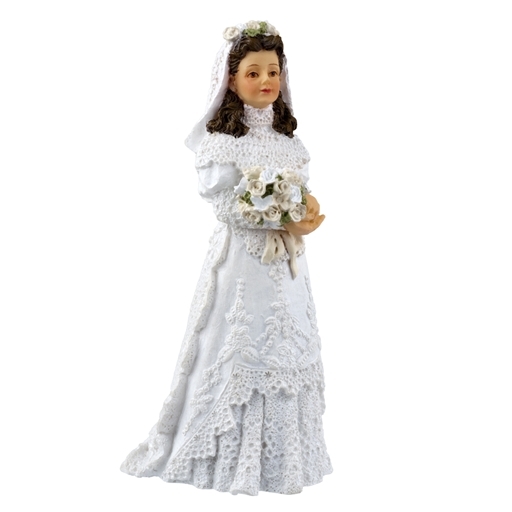 Our miniature bride has her bouquet and is ready to marry her groom. 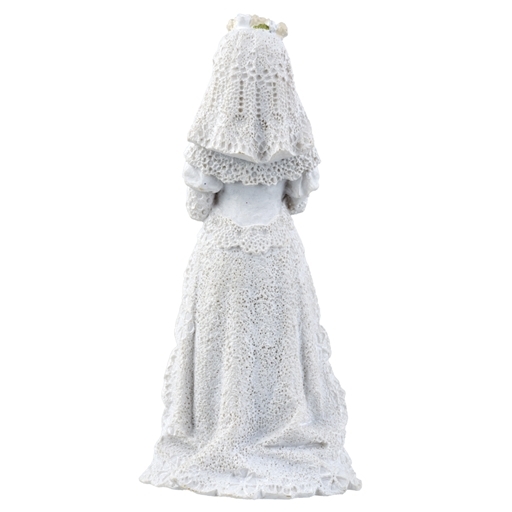 Hand painted resin bridal doll is non-posable and has no removable pieces. #13091 Groom is sold separately.